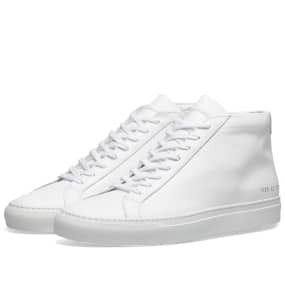 Converse x Undercover Chuck Taylor 1970s Hi Black | END. 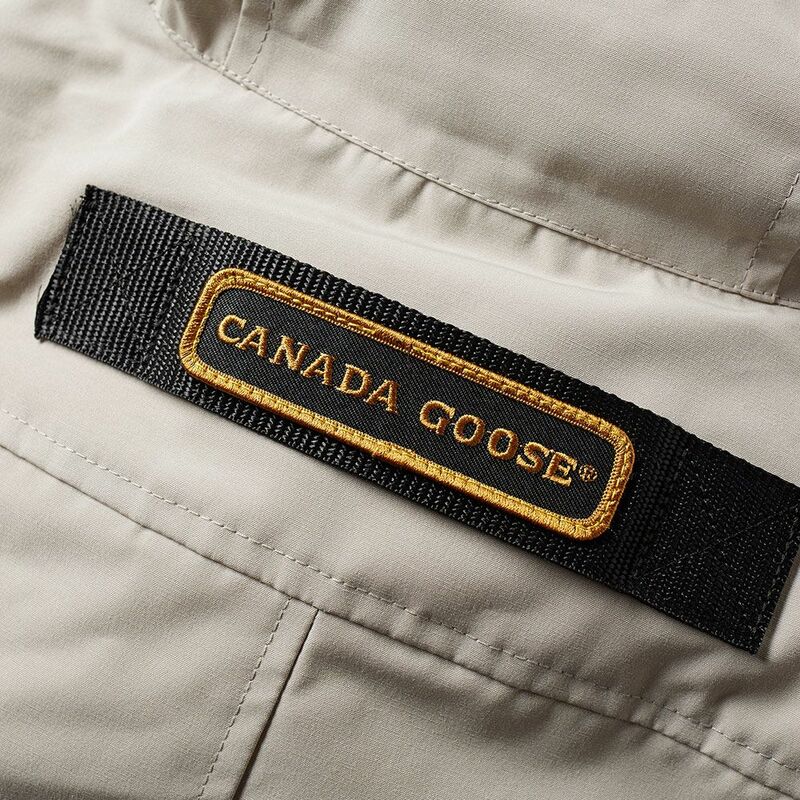 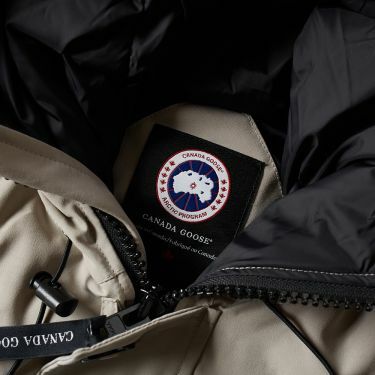 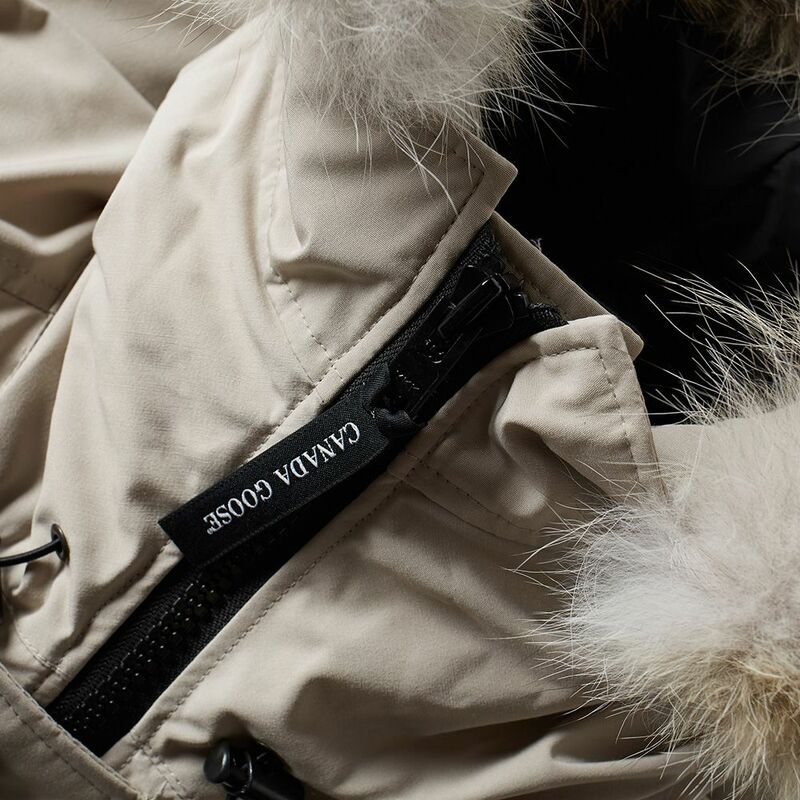 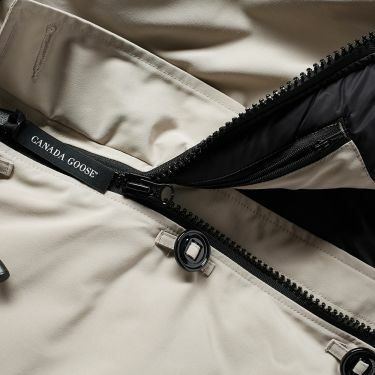 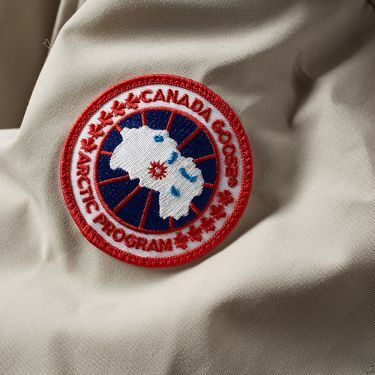 Revel in the comfort and unparalleled cold weather protection from Canada Goose. 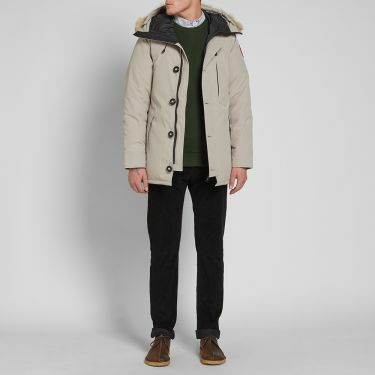 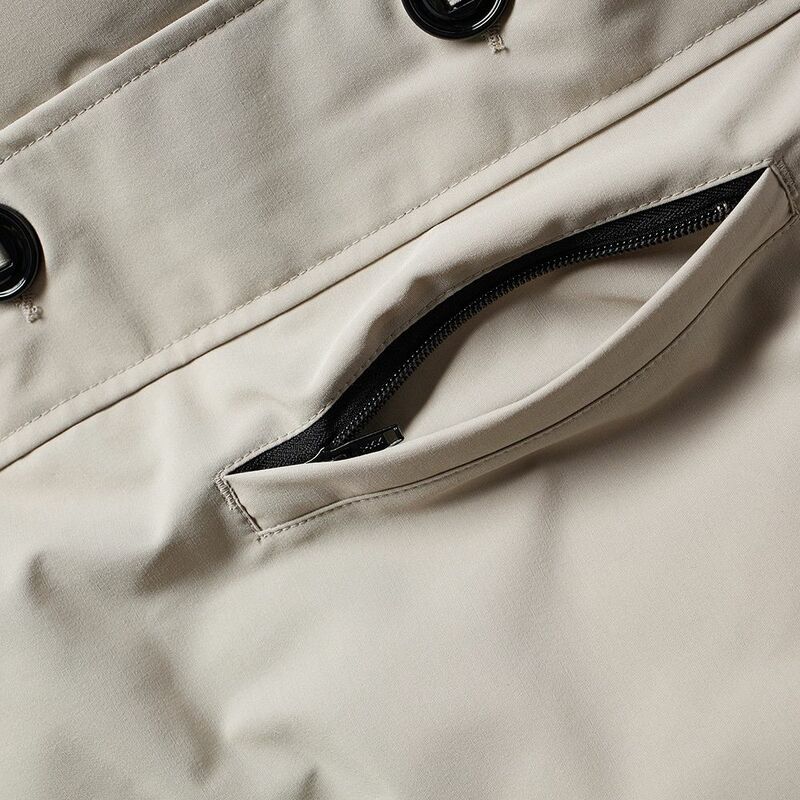 The timeless style of the Chateau Jacket has been built to tackle extreme weathers; cut to the mid-thigh length in a slim fit that keeps you looking stylish while warm. 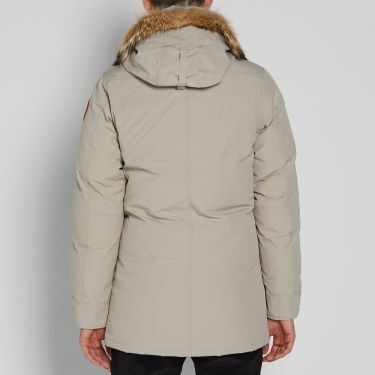 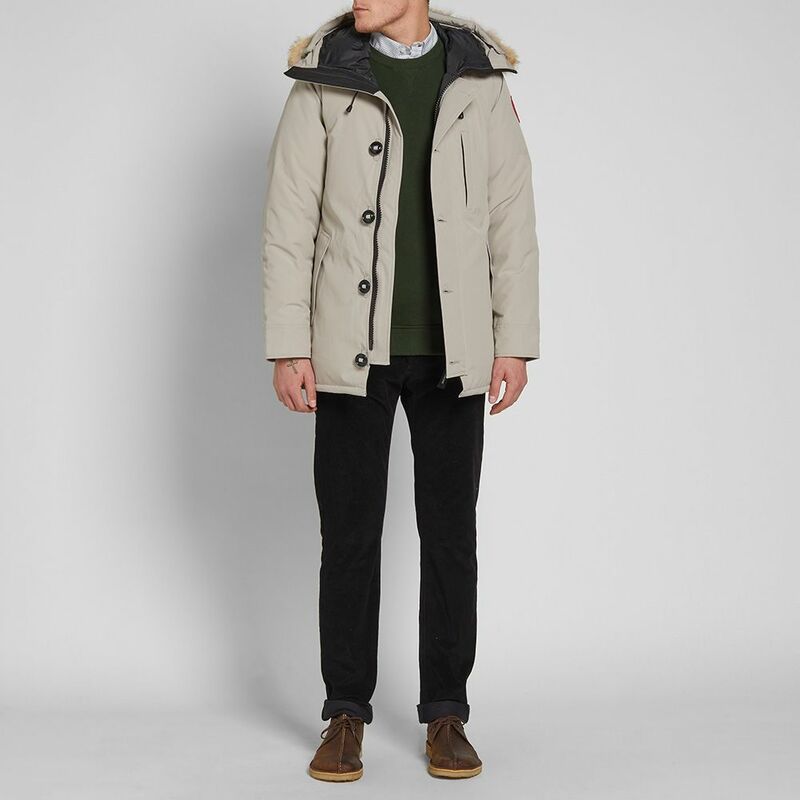 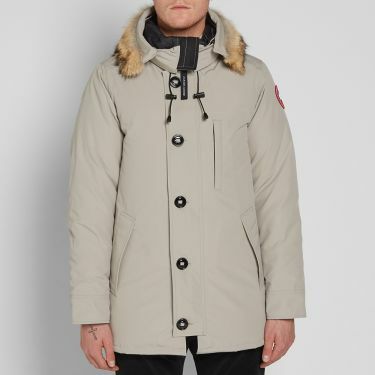 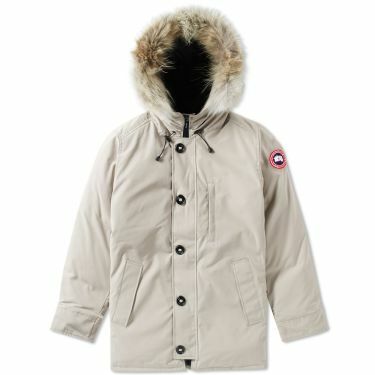 Taken from the Arctic Program tier, the polyester shell has been insulated with 625 Fill Power White Duck Down to comfortably withstand -25°, helped by the detachable coyote fur trimmed hood - a material that not only acts as a windbreak for exposed skin but is impervious to freezing and doesn't hold water.